Just a quick post, but I wanted to share that I am now 50% toward my goal! 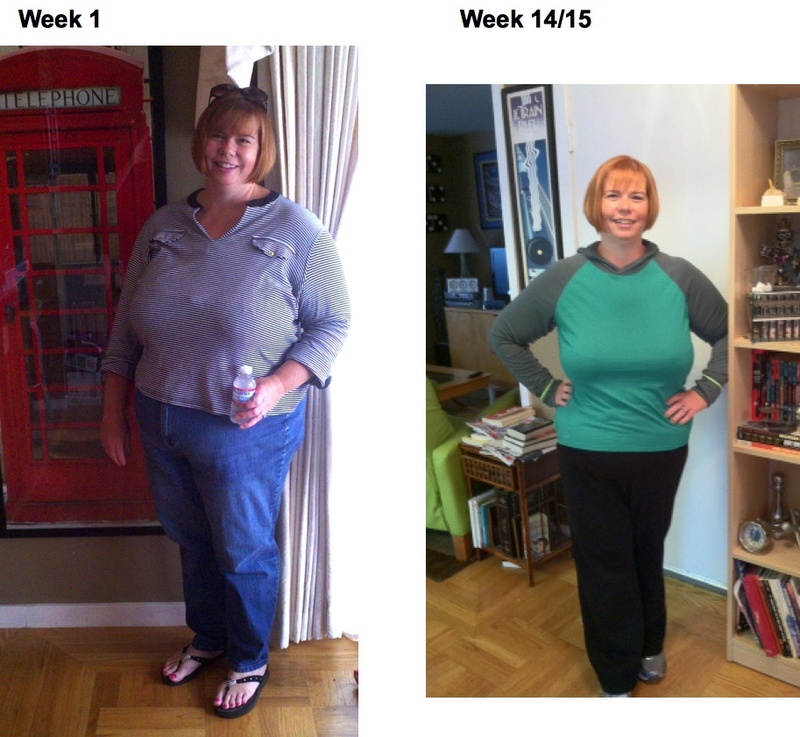 It has been 15 weeks since my gastric sleeve surgery and I have lost 56 pounds! 15 weeks and 56 pounds does make a difference! I am thrilled and a bit amazed by the changes from the surgery and my new lifestyle! I still have a long way to go, but I know I am on the right path! A huge thank you to everyone for their support and encouragement. I am fortunate to have amazing friends and family with me on my Down the Scale Journey! This entry was posted in Lifestyle Changes, Weight Loss and tagged encouragement, Family, Food Lifestyle, Gastric Sleeve, Goals, Health, Journey, Lifestyle Changes, Pounds Lost. Bookmark the permalink.